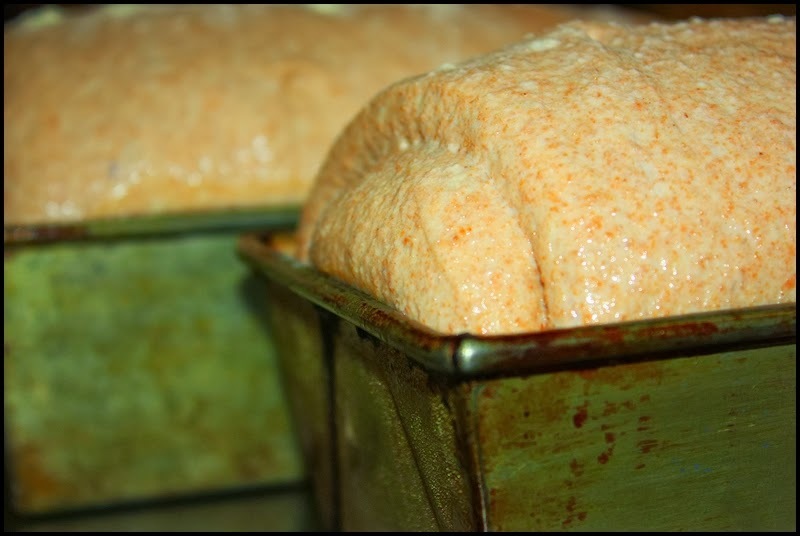 I've posted this recipe before but not in a little while. This is for all those people that think that a beautiful loaf of bread cannot be made using 100% whole wheat flour (I used to be a doubter also). This is the loaf I make most often because it is so simple to make. 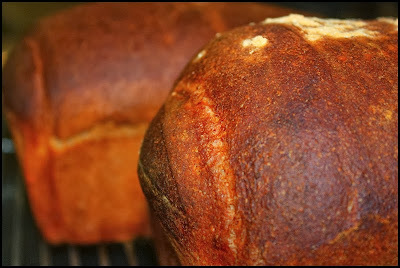 If you want to experiment with whole wheat bread making this is a good recipe to start with. Anyhow, the recipe is below.